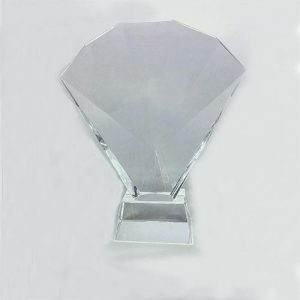 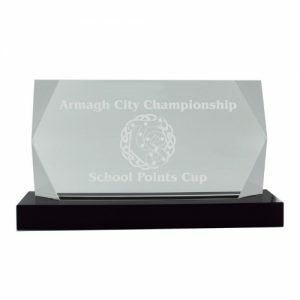 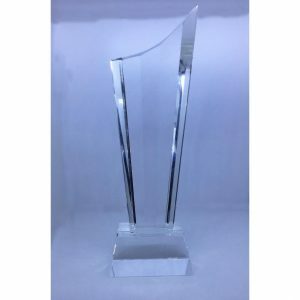 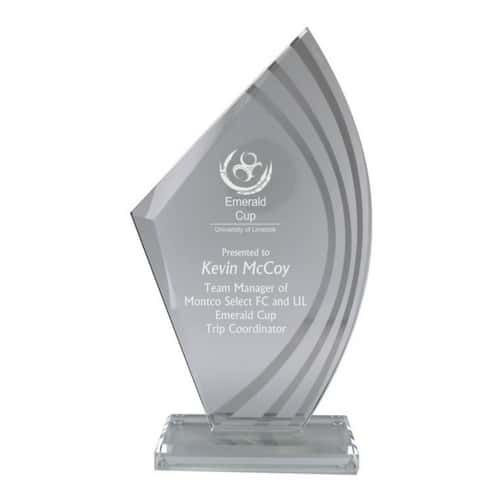 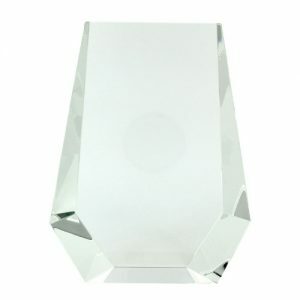 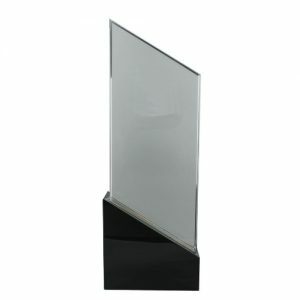 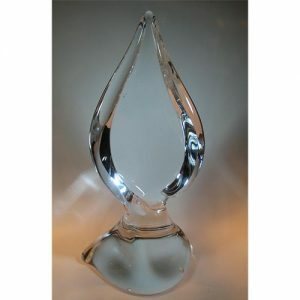 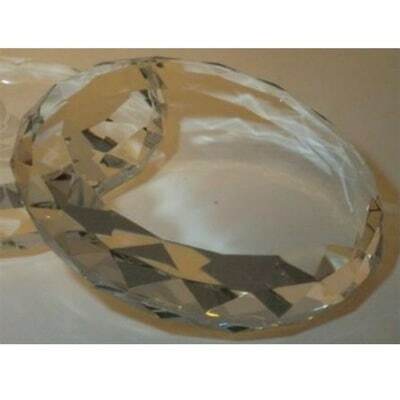 Gift Innovations offers a wide range of quality crystal awards to match your budget and requirements. 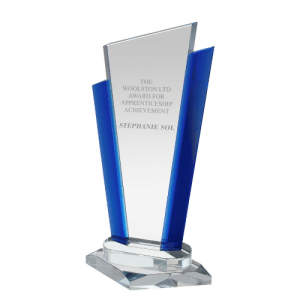 Include your company logo, details of the achievement and the recipient’s name on the award. 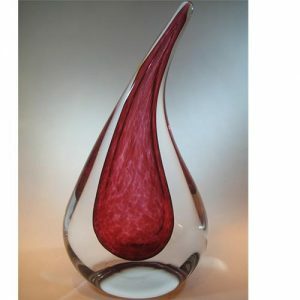 We produce artwork for your approval.